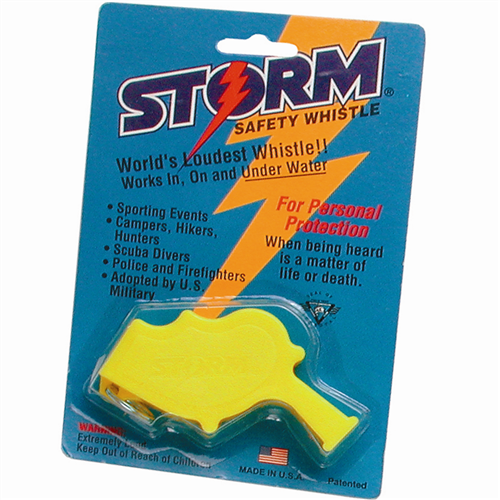 Now you can carry a great safety device – the world’s loudest whistle! This uniquely designed whistle is said to even work under water, and to be heard over the roar of a helicopter. Lightweight, durable plastic in safety orange for easy spotting in your tool bag. 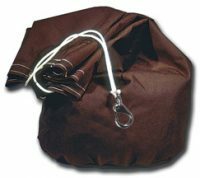 Great for races!